The Department of Transportation (DOTr) today reminded all airport personnel to refrain or stop from opening the bags and luggage of returning Overseas Filipino Workers (OFWs). DOTr Secretary Arthur Tugade reiterated the directive that President Rodrigo Duterte himself issued in order to address reports of baggage pilferage in airports. “Inuulit ko po, huwag buksan o pag-interesan ang mga bagahe ng ating mga OFWs pati na mga turista. Ayaw ni Pangulong Duterte ng korapsyon. Ilayo niyo ang mga sarili niyo sa aksyon o persepsyon ng korapsyon,” said Tugade. 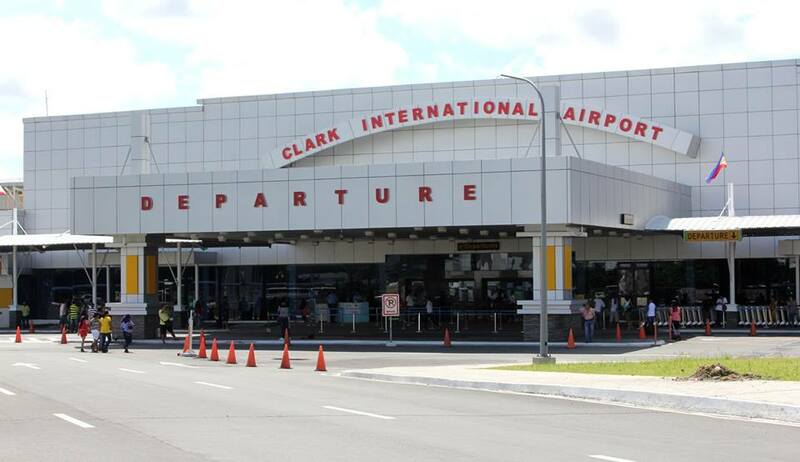 Tugade made the remark following an incident involving a Korean couple who alleged that some of their valuables, a wrist watch and electronic cigarette, went missing at the Clark International Airport. “After review of the airport’s CCTV footage of the event, it was revealed that two Korean nationals, a male and female, were rushing towards the escalator, while a female OTS Security Screening Officer can be seen picking an item that appeared to be left behind at the X-ray conveyor belt. The latter subsequently held the item in the air in an apparent attempt to call the attention of its owner. The male Korean passenger eventually claimed the item from the screening officer,” the statement read. The security footage, provided by Clark International Airport Corp., further showed that there was no indication of misconduct, ill-intent or malice on the part of the Security Screening Officer. OTS Administrator Arturo Evangelista also noted that the security of the riding public is the agency’s utmost concern, urging the public to refrain from making hasty conclusions about such incidents. For the same incident, the Bureau of Customs has also denied extortion claims of the female Korean passenger. In January, Secretary Tugade summoned airport officials, airport ground handling companies, manpower service providers, and security managers following a meeting with President Duterte. The transportation chief bared new guidelines for baggage handlers: (1) personnel uniforms must not have pockets, (2) boots or shoes must not be loose, (3) concerned personnel are no longer allowed to bring or use cellphones while on duty, and (4) are not likewise allowed to wear jewelery.